"DNA synthesis is at the core of everything we try to do when we build biology," said JBEI CEO Jay Keasling, the corresponding author on the paper and also a Berkeley Lab senior faculty scientist. 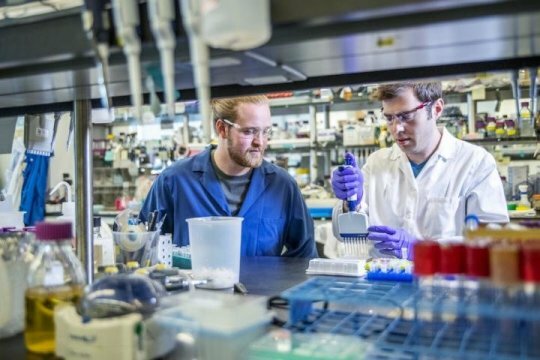 "Sebastian and Dan have created what I think will be the best way to synthesize DNA since [Marvin] Caruthers invented solid-phase DNA synthesis almost 40 years ago. What this means for science is that we can engineer biology much less expensively -- and in new ways -- than we would have been able to do in the past."